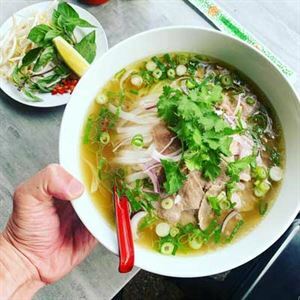 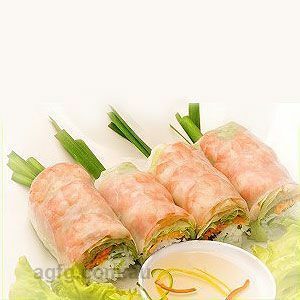 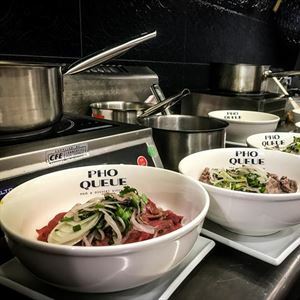 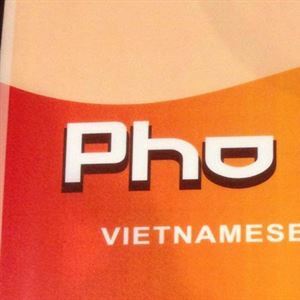 Que Huong Vietnamese/Chinese restaurant is a large popular family run venue in Darra, fifty metres from the railway station. 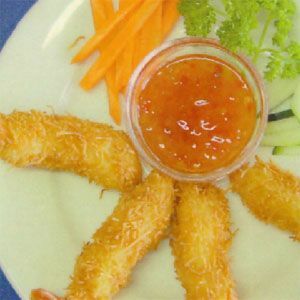 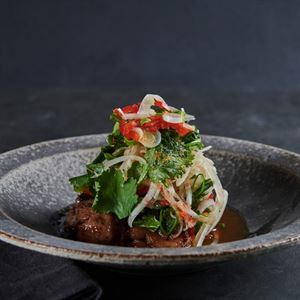 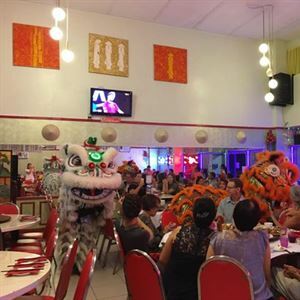 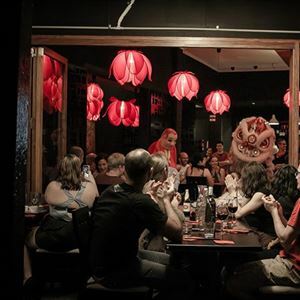 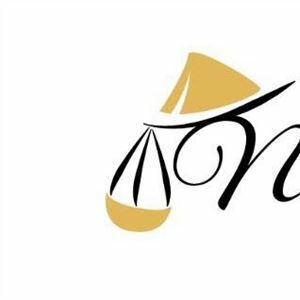 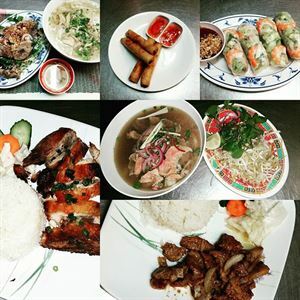 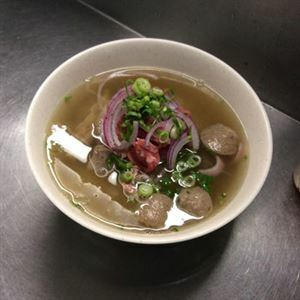 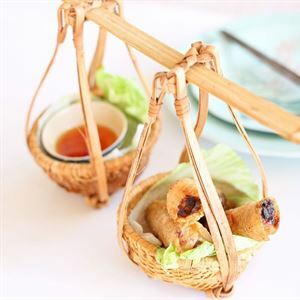 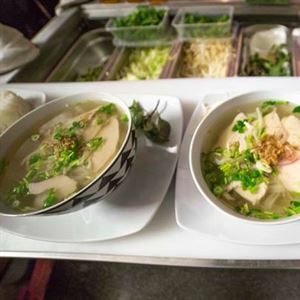 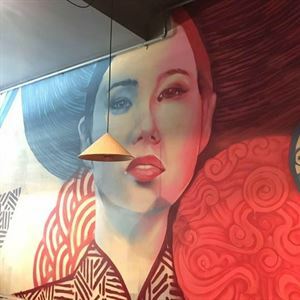 Melin Vietnamese & Chinese Restaurant is an enticing restaurant & take away service, offering a tasty, authentic dining adventure right in Capalaba. 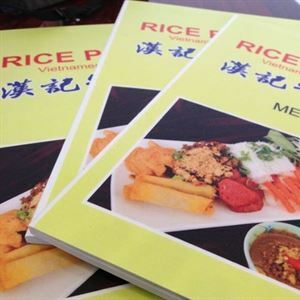 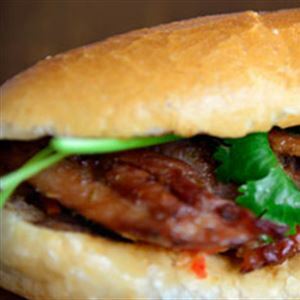 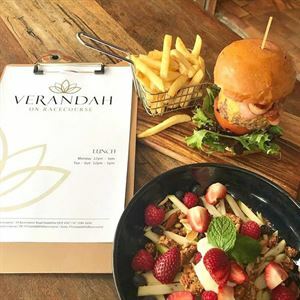 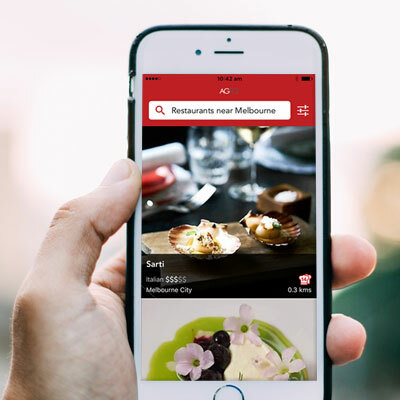 The Vietnamese Avachat Cafe is diagonally opposite Mitchelton railway station.